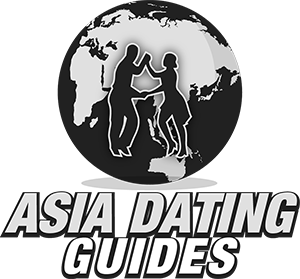 If you are looking for the best places to meet girls in Santa Marta with a dating guide then we have you covered. 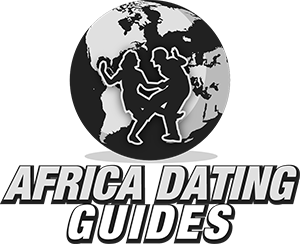 Just give us a few minutes of your time so we can tell you all about where to pick up single women and also some great spots for a date night. 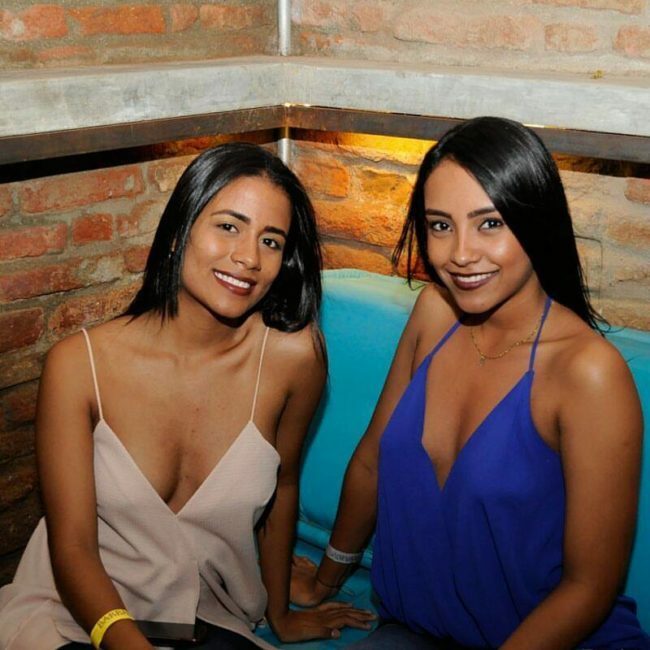 We always like to begin with the nightlife before moving on to meeting single Santa Marta girls during the day and which online dating site will work best. Date night ideas and things to do during the day will also be discussed. 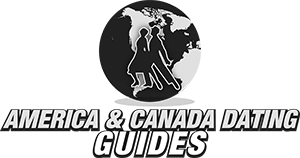 This guide will also cover areas like Rodadero, Taganga, and Tayrona National Park. 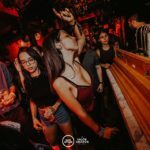 If you are new to dating Colombian women be sure to stick around for our travel tips at the end, we will also talk about what trying to hook up is like in this country. 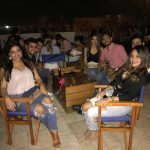 There are a few areas for singles nightlife, the best is probably right in Santa Marta around Parque de los Novios and along Calle 17 through 19. 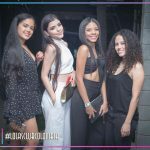 You can find some more down by Rodadero Beach to the south, or in Taganga to the North but right in downtown is where you will have the chance to hook up with the hottest girls at the best nightclubs. Taganga is more of a backpackers area, and Rodadero is probably better for day gaming at the beach. If trying to get laid after partying at nightclubs then stay right in the city, you will be a lot less likely to get laid if you need to have the girl take a 20 minute taxi ride to get back to your hotel. You won’t find as good of nightlife here as in Cartagena, but there should be less prostitutes in the bars and clubs which is a positive. If you want to meet girls during the day you have a few options, there are many beaches in this area but Rodadero Beach should be the most crowded. You can get some sun there, or just hang out in the bars and cafes near the beach and try to pick up Santa Marta women as they come and go. Any time that you travel to a foreign country there are going to be some things in your favor and others that are not. Let’s mention the bad news first, if you don’t speak Spanish really well you will probably struggle here. It isn’t a deal breaker, but it puts you at a disadvantage. The second reason may be viewed as a positive by some, but every foreign man here is going to be thought of as rich. While that can work out in your favor it also will have you attracting more gold diggers and prostitutes than you might be up for. Again there won’t be as many here as in Cartagena or some other touristy cities, but there will be a lot. On the flip side being thought of as able to provide will help you some with the good girls, plus the mere fact that you are exotic and from another land will open a lot of doors for you. Like always your positive aspects will help you with some women and the negatives will hurt you with others. We also need to mention there is another way to meet girls in Santa Marta, online dating. This is the quicker and easier option. The best dating site here is Colombian Cupid. Start to pipeline before you come so that you can have many girls ready to go on dates when you get here. 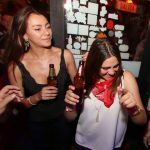 No matter if you are looking for a quick hook up or someone to spend the rest of your life with Colombian Cupid will be the best wingman you will find. 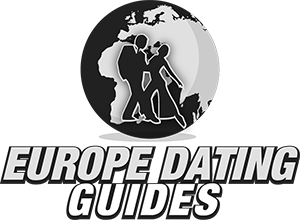 Now that you are aware of the best ways to meet singles near you we better pivot to our Santa Marta dating guide. Getting a girl to go out with you is a great start, now you just need to show her a good time on your date night. For an out of the box date night go camp on the beach at Bahia Concha. Light a fire, enjoy the view, and there is a great chance you will get laid. Of course the beach is going to be the main draw and you have quite a few options. Taganga has a few, Playa Grande there is really nice and you can take a boat over to Isla Grande. Taganga is really good for scuba diving also. If you don’t like the scene here for whatever reason and want to get away from the beach go try to meet single girls in Barranquilla instead. OK, we are almost done here but want to share a bit of travel advice and also talk about dating and hooking up in Colombia for a bit. We kind of mentioned this before but Santa Marta has Rodadero Beach a little to the South and Taganga up to the North. Rodadero is the more crowded beach and will give you the best chance to meet girls. There is solid nightlife there, but it usually isn’t as good as what you will find downtown. We say usually because in a city with tourists you never really know. A sorority could take a trip here and there could be 20 hot college girls looking to get laid at bars in Rodadero while you are up in the city without a clue. Taganga is good for scuba diving, and Tayrona National Park is good for exploring. The currency in this country is the peso and you get a little more than 3,000 for every USD. Safety is always an issue in South America so don’t go walking around after dark by yourself, and don’t be too trusting of strangers. When it comes to trying to hook up with girls in Santa Marta it is kind of hard to say what they are like since so many tourists will be around. Hopefully the girls who are visiting while you are in town are looking to get laid. Generally speaking Colombian women don’t hook up the first night very often, and they are also known to be very flakey. That means just because you have a date set up with one you can’t be sure they will actually follow through. Try to get them to go out with you right then, and if not then gather as many numbers as you can. If you don’t speak the language well this course on how to seduce women in Spanish is a game changer. That is all the info we have but we are always hoping to learn more. 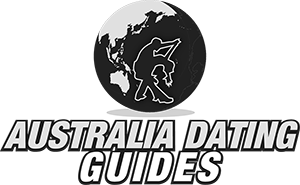 Please leave any comments if you know of any cool spots to check out, or if any info here has become out of date. Don’t forget to contact the single women on Colombian Cupid before you come to increase your chances of hooking up. 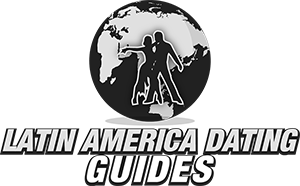 That wraps up our best places to meet girls in Santa Marta with our dating guide, enjoy your time here.